The Dhillon Law Group livestreamed a press conference about the lawsuit on Facebook today. 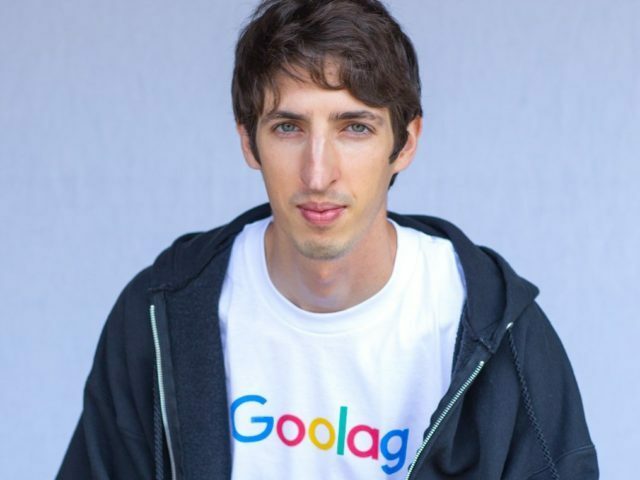 The complaint, which can be read in full below, is packed full of examples of internal communications at Google showing the intense pressure that was brought to bear on conservatives at the company, as well as anyone who disagreed with the political priorities of its progressive employees. The complaint also notes that progressive employees were allowed to openly sympathize with, and support the violent “Antifa” movement. Meanwhile, Google’s HR department allegedly accused a conservative employee of “inciting violence” after he stated that he would teach traditional gender roles to his children.